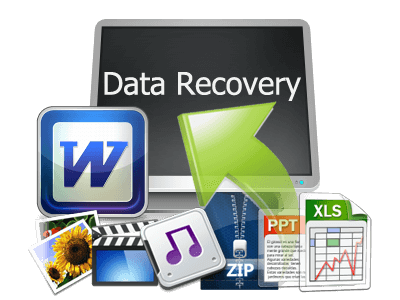 The best data recovery software to recover deleted, formatted, or lost data from PC, laptop or removable devices with high recovery rate. Deleted your precious files by mistake? Don’t worry. 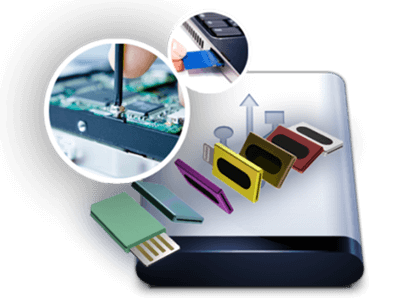 Just get a reliable data recovery tool to get your lost data back. 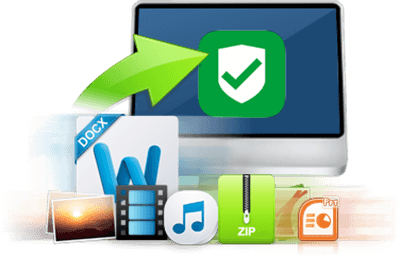 Fucosoft Data Recovery is a faster and powerful software that can help your restore all types of files from any circumstance like virus attack, hardware failure, or human error in simple steps. Photo: JPG/JPEG, TIFF/TIF, PNG, BMP, GIF, PSD, CRW, CR2, NEF, ORF, RAF, SR2, MRW, DCR , WMF, DNG, ERF, RAW, etc. Video: MP4, MKV, AVI, MOV, M4V, 3GP, 3G2, WMV, ASF, FLV, SWF, MPG, RM/RMVB, etc. Audio: MP3, WAV, AIF/AIFF, M4A, WMA, MID/MIDI, OGG, AAC, etc. Archives: ZIP, RAR, SIT, etc. Fucosoft File Recovery supports full data recovery for all devices with NTFS, FAT16, FAT32, HFS+, APFS, etc. You can easily recover deleted files form computers, hard drive, Flash drive, memory cards, USB drive, Pen drive, floppy disk, Zip disk, mobile phones, digital cameras and camcorders etc. Fucosoft Data Recovery is capable of recovering deleted files due to accidental file deletion, formatting, factory resetting, improper partition or partition errors, hard disk crash, SD card issues, stopped booting hard drives, virus infection, unexpected power off, and so on. If you are looking for a read-only, risk-free and cost-effective data recovery software, Fucosoft Data Recovery is your best choice. It’s advanced Deep-Scan algorithm goes deeper into the data structure and brings a record-high data recovery rate of more than 96%. 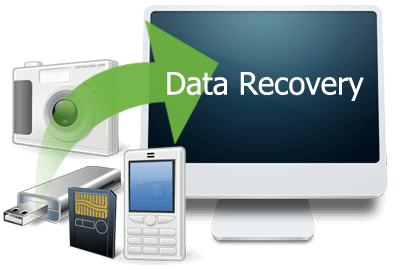 Step 1: Run Data Recovery and select data loss scenario case to recover deleted files. Step 2: Select the path/location where the data loss occurred, and begin scanning. Step 3: Preview and selectively recover deleted files to any location you want.